IncrediBull will integrate into Text100 at the beginning of next year. LONDON: Next Fifteen has acquired London-based brand marketing consultancy IncrediBull, which will be merged into Text100 UK by January 1, 2016. 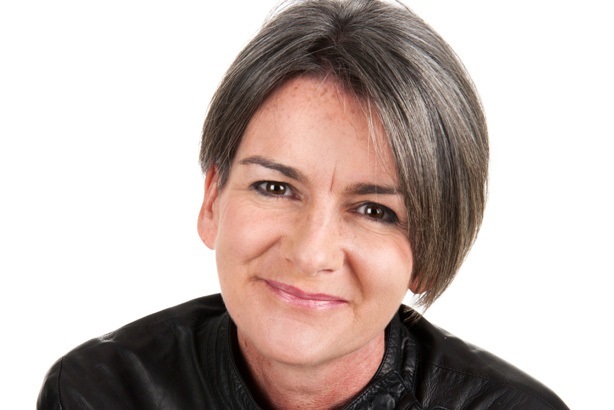 Text100 UK MD Tara O’Donnell will remain in her role and IncrediBull founder and CEO Richard Parkinson will assume a new position as Text100’s head of client services, according to a statement. IncrediBull’s US-based clients include SunTrust, NCR, and Skype. The firm’s expertise spans across brand strategy, communications, design, film, and events. While financial details were not disclosed, the deal will boost business by 35%, according to the statement. Text100 CEO Aedhmar Hynes said her firm looks for staffers who "think differently," which IncrediBull is known to do. "They have a strong reputation in Web design, brand identity, and they do a lot of film," she said. Hynes added that the deal will expand the opportunities IncrediBull has around the world. Representatives from IncrediBull were not immediately available for comment. Last year, Text100 punched up its client roster with the likes of Cimpress, Jive North America, and Pegasystems in North America, and Amazon Web Services and Kickstarter in EMEA. It lost its BlackBerry account valued at $10 million. The firm also acquired content marketing agency Republic Publishing through Next Fifteen in 2014. Next Fifteen CEO Tim Dyson told PRWeek in January that the holding company was looking to acquire digital companies in an effort to "strengthen and modernize our current PR business," noting the walls between advertising and PR have been coming down. Last year, Next Fifteen bought Story Worldwide – a content advertising agency in New York – as well as a 75% stake in Morar, a consultancy in London. This story was updated on July 2 with quotes from Hynes.